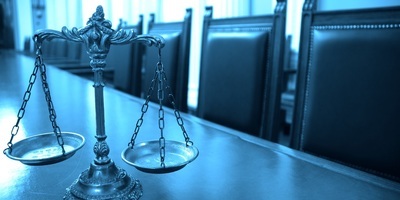 In the most recent judgment linked to the legacy of widespread contamination at and surrounding two industrial sites in St. Clair County, an appeals court has ruled in favor of a trucking company accused of contributing to the pollution, and against its insurer. 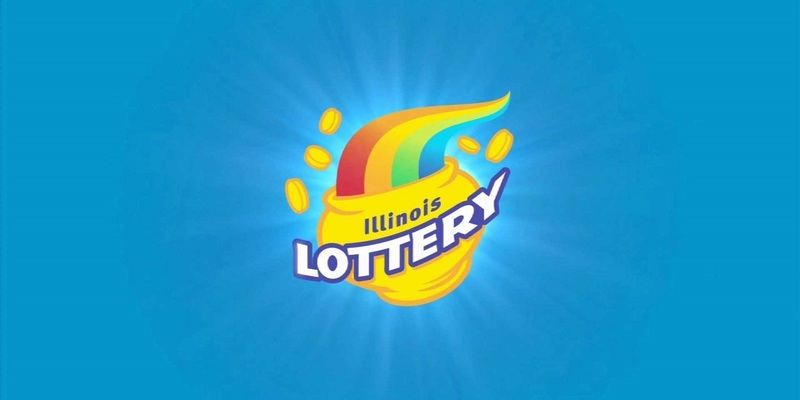 EAST ST. LOUIS — A scheduling and discovery conference is set for early next month in the fraud case of the now former private management firm of the Illinois Lottery, filed following a newspaper's investigation. 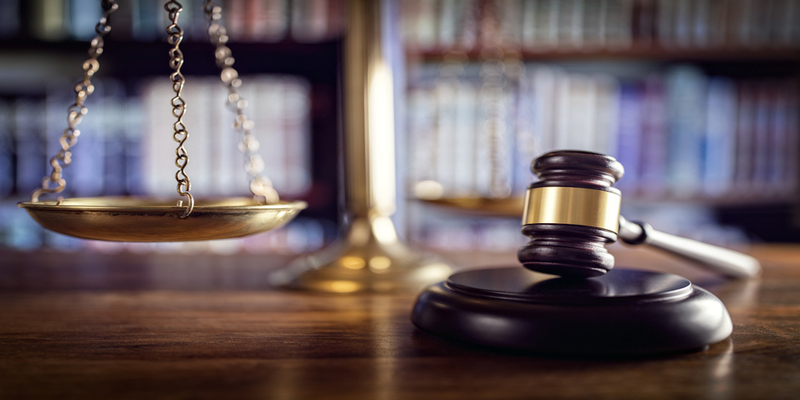 A Cook County Circuit Court judge ruled March 16 that Illinois can't give preferential treatment to state lawmakers' paychecks over the overdue debts that the state has.